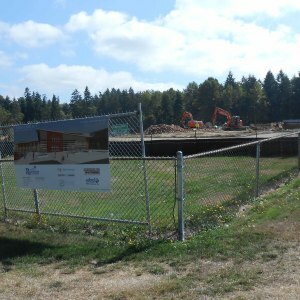 EHSI provided professional hazardous materials and environmental consulting services for the Renton School District’s Old Renton Academy and Middle School located in Newcastle, Washington. 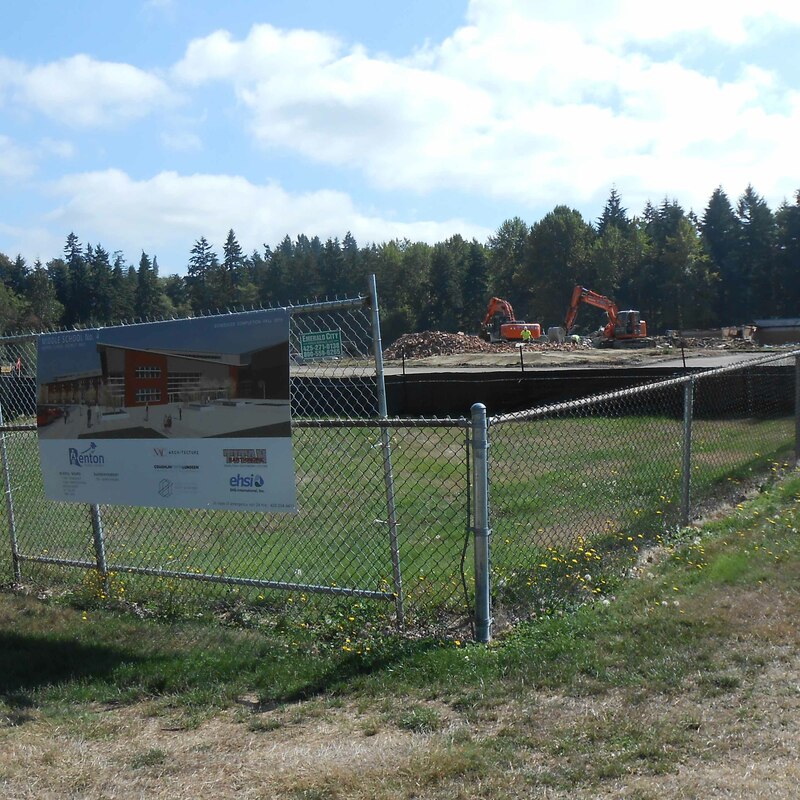 The District plans to replace the existing facility with a new two-story middle school on the same site. The project included the complete demolition of all existing buildings on the campus. EHSI previously completed a Limited Hazardous Materials Survey and Heating Oil underground storage tank (UST) Assessment on the property. EHSI prepared bid documents and specifications for the removal and disposal of hazardous materials including asbestos-containing materials (ACM), lead-containing paint (LCP) and other lead-containing materials (LCM), PCB-containing fluorescent light ballasts and mercury-containing fluorescent light tubes, and arsenic (As)-containing brick/CMU mortar. The project included the closure and removal of two existing heating oil USTs. EHSI prepared hazardous materials removal drawings for inclusion in the project bid set, construction support services, and abatement oversight.